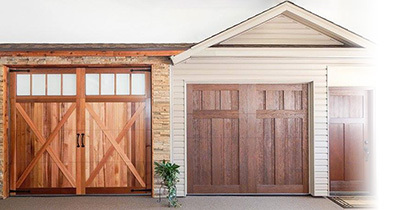 In need of a garage door installation? Contact the experts! If you have any questions, comments, or remarks, please, Email us or fill out the contact form below.